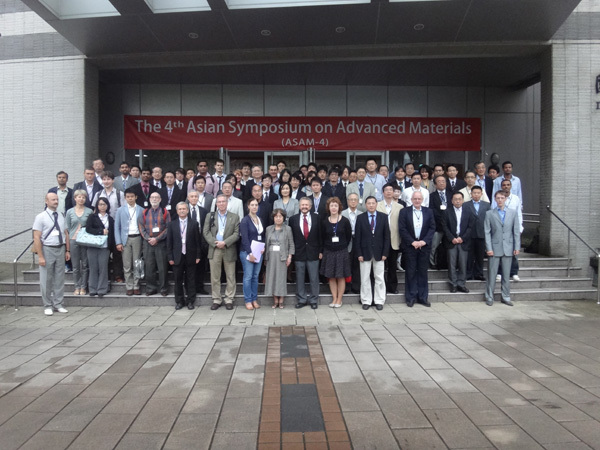 Thank to all of you, the ASAM-4 successfully ended. The other photos are in preparation. at 16:00 – 20:00 on October 22nd. and from 8:30 on October 23rd. Welcome reception is held on 12th floor of IB at 18:00 – 20:00 on October 22nd.